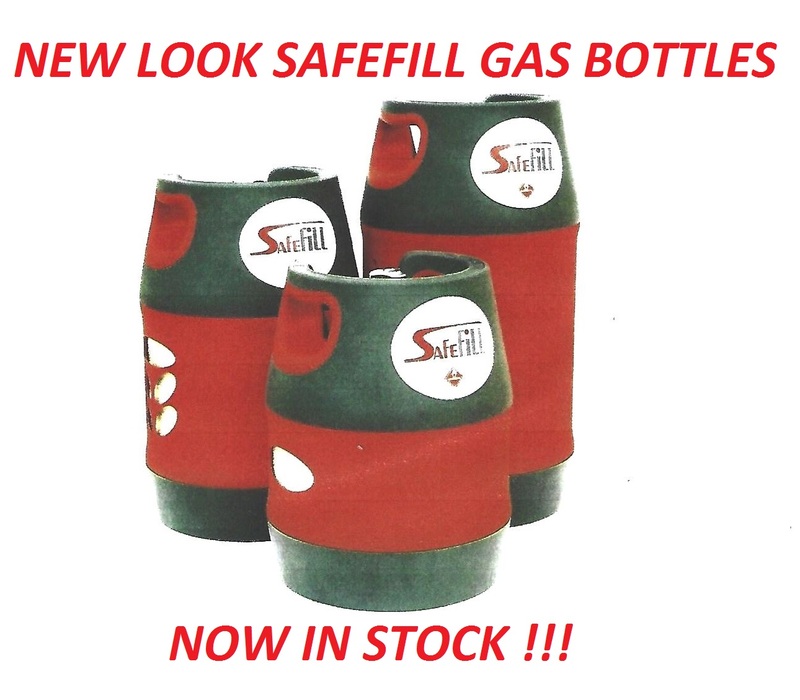 SAFEFILL GAS BOTTLES NOW IN STOCK ! Free Collection & Return ! 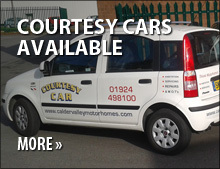 Alternatively a free courtesy car is available upon request. 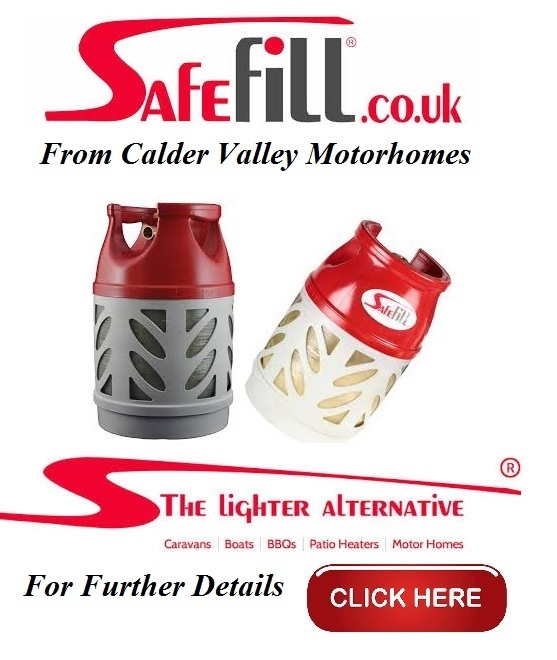 Welcome to Calder Valley Motorhomes website. 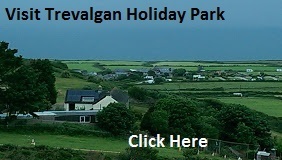 On the following pages we hope you will find all the information you need to make owning your motorhome as enjoyable as possible. 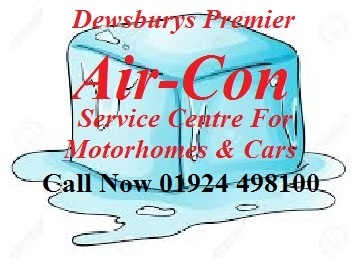 If for any reason you can not find what you are searching for then please do not hesitate to call us on 01924-498100 or 01924-490473 and speak to our helpful team. Do not despair we have the solution ! 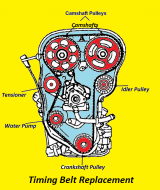 We have an exchange/repaired/modified unit in stock ! 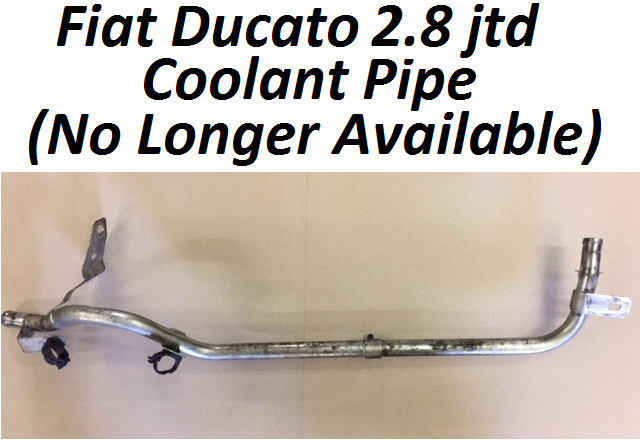 We can have you back on the road the same day ! 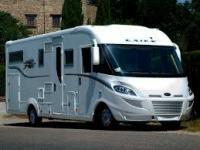 All damp repairs from a single panel to a full re-build you can rely on Calder Valley Motorhomes to repair your vehicle to the highest insurance approved standards. 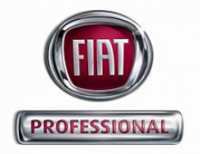 Our quality of work is second to none as many of our customers will verify. 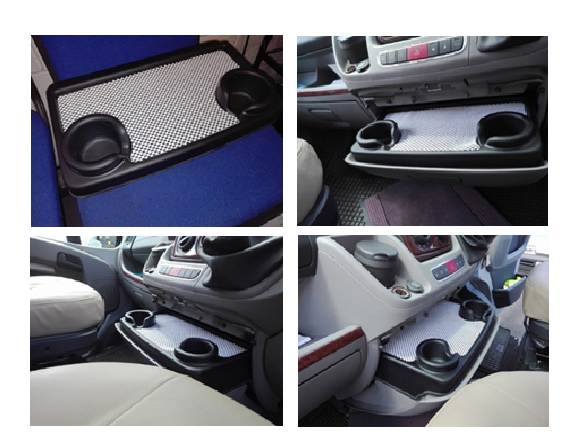 We will also work to get you back on the road in the shortest possible time so call 01924-498100 or 01924-490473 and book now. 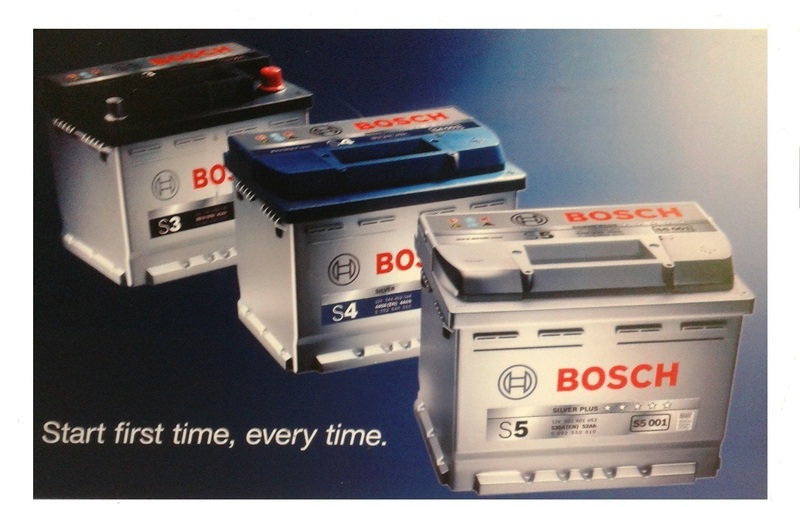 In stock now try it you won't be disappointed ! 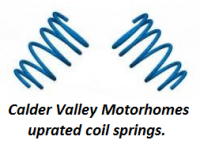 Here at Calder Valley Motorhomes you can be assured your motorhome is in the care of our highly skilled & fully qualified staff. 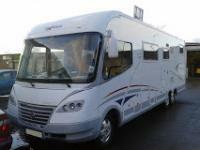 We will endeavour to make your motorhome experience as enjoyable and problem free as possible. 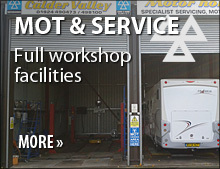 Our dedicated staff can advise you on all aspects of motorhome ownership and are specialists in servicing your base vehicle as well as carrying out gas / electricity checks and issuing the correct certification. 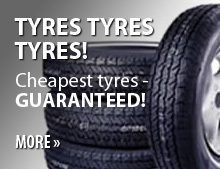 Calder Valley Motorhomes can advise you on the correct size and type of tyre for your vehicle click below to visit our tyre page & see our special offers. 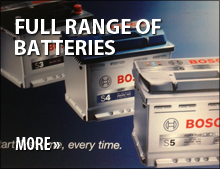 Allways a large selection of engine & leisure batteries in stock. 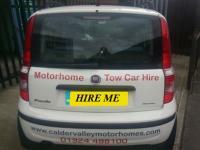 We have for hire a Tow Car* fully equipped with "A" frame for you to tow behind your motorhome. Please call for more details. *Please note tow car is for U.K. use only.